Our latest podcast is now online! 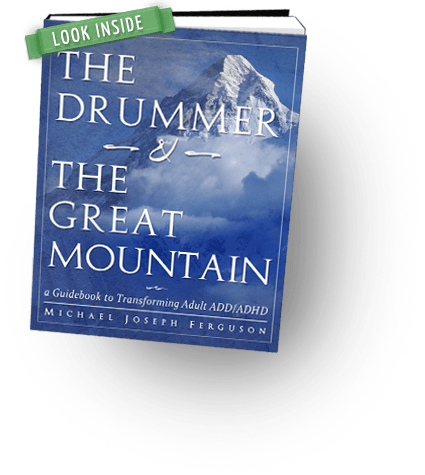 September 21st marks 2 years since the release of our book, “The Drummer and the Great Mountain.” This is a short episode celebrating our ever-growing global community of listeners and readers. 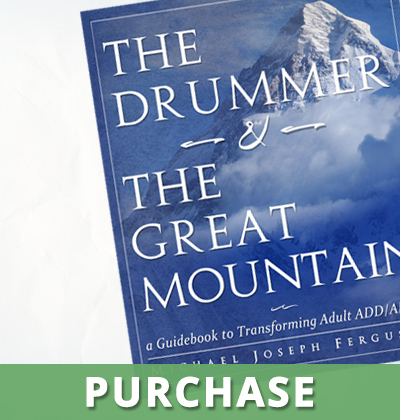 For those of you who don’t already have a copy of the book, or would like to gift to a friend or family member, it will be on sale for the next week.